In the depths of winter a killer stalks the city streets. Two women are found drowned in their own blood. A third woman is hanged from a diving board. YOU ARE ALLOWING THIS KILLING TO GO ON. The crime scenes offer no clues, the media is reaching fever pitch, and the police are running out of options. There is only one man who can help them catch the killer. 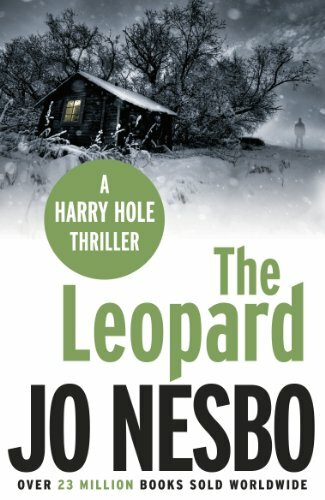 But Inspector Harry Hole doesn't want to be found. ...BECAUSE I HAVE APPOINTED THE NEXT VICTIM.